My baby has got to the age where she’s very easily distracted while nursing, so I whipped this up for her to play with while feeding. now how exactly did you make it? 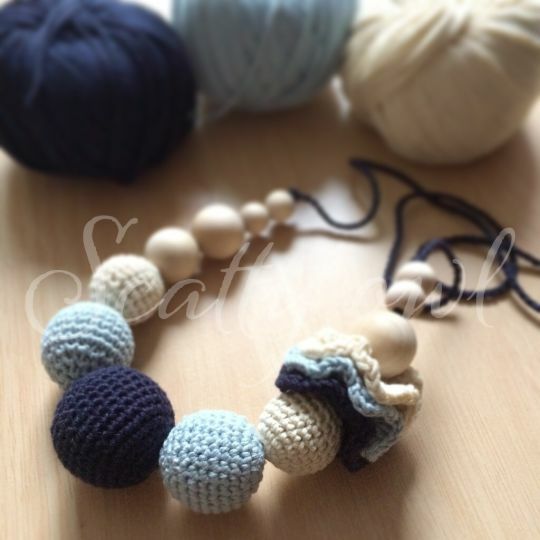 crocheted around little balls? Or they are just round squishy crocheted-balls?